Incorporating emerging technologies like IoT, Beacon, Wearables, etc. Creativity comes with passion, and our UI UX programmers are highly passionate about developing innovative user interface designs to hype user experience. UI designing and UX designing are the vital covering shell that gives a presentable outfit to your developed solution. The more attractive and user-friendly your website will appear, the more users will likely to land at your website. We, at The NineHertz, offers requisites solutions to our clients and ensures that at every stage of development the end-user remains at the core consideration. We develop sophisticated graphics, logo designs that bring ahead the prominent user interfaces and enrich the user experience. We offer a diverse range of UI UX development services to our global clients ensuring enhancement in the productivity and ROI. Hire a UI UX designer and get a creative user interactive design. Get stellar design to get a pixel-perfect user-engaging screen for your business. At The NineHertz, we offer the perfect blend of creativity and technology. Our team of graphic designers conceptualizes the product idea to give it the best visual appearance and build easy to navigate design for enhancing user-friendliness. Our top UI designers have more than 7+ years of experience in tools and platform like PhotoShop, Adobe ImageReady, HTML, CSS, etc. 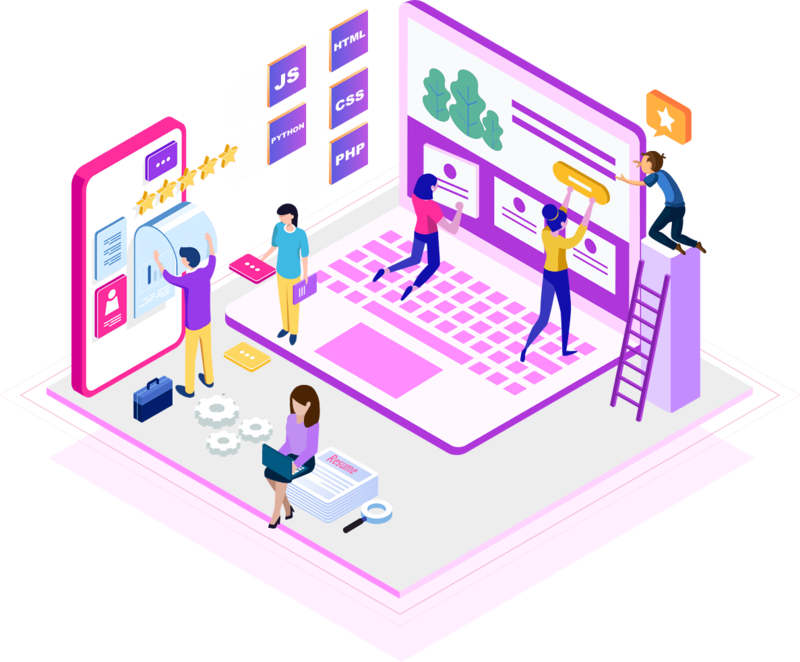 We offer multiple UX and UI development services like UI/UX Development for Web and Mobile, Wireframing and User Experience, Third-Party API Integration, IT architecture Development, etc. If you are looking for a dedicated designer then hire a UI/UX designer from us and get elite web designing experience. Leverage the benefits of hiring UX UI designer by opting them to work at your development center at the handsome cost. We are flexible enough to work at your work station. Hire UI developers or UX developers in our workstation. We’ll keep the hired developers in the circuit of communication at the time of reporting. Mix and match of the onsite and offsite model, in order to achieve the desired goals, hire UI UX expert and a team of executives who are ready to work from both the ends.